Atlanta Steel Pan & Island Music Musicians Help You Perfect this Special Sentimental Moment with Dad on Your Wedding Day. Don't underestimate how much this moment will mean to dad. 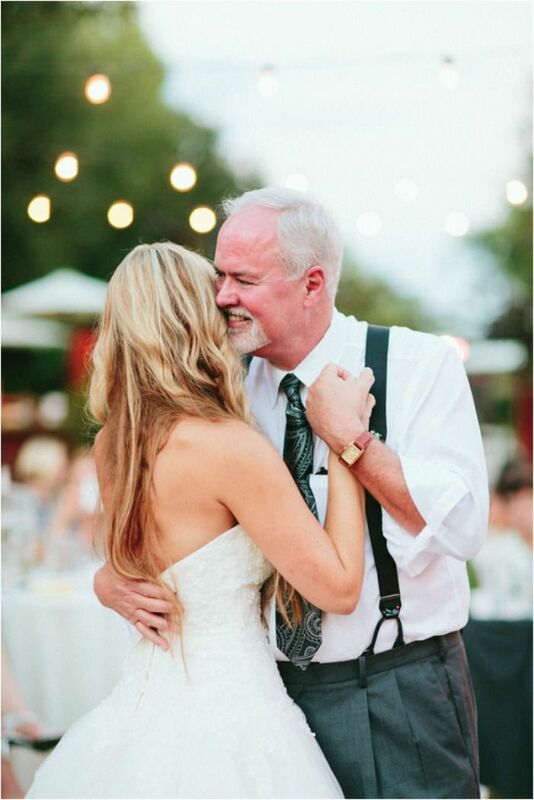 Our band or soloist can advise whether we could perform the particular father-daughter dance song you have in mind, or if an original track might awaken past memories to create this captivating and emotional treasure shared between you and your father. Use this list of classic songs to guide and inspire you toward the right selection for you and dad. Click on any link to see the lyrics and YouTube video from of the song by original artist.